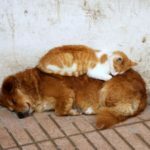 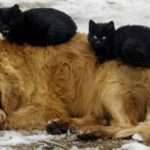 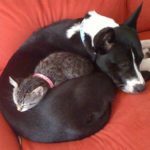 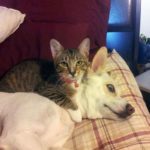 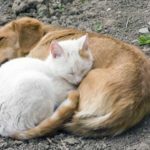 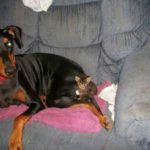 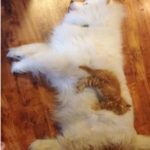 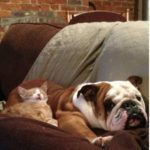 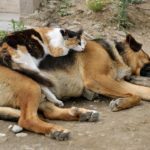 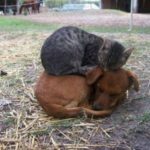 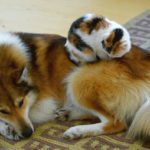 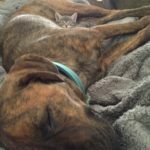 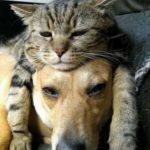 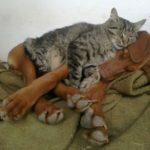 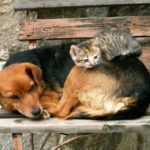 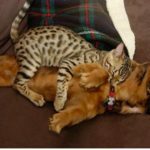 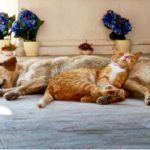 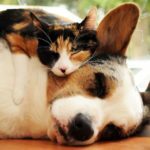 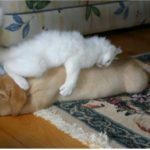 Funny picture gallery of cats sitting on dogs! 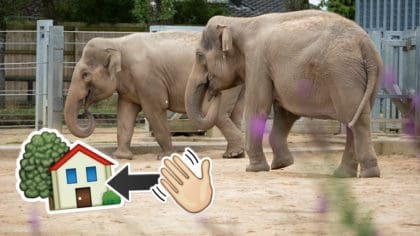 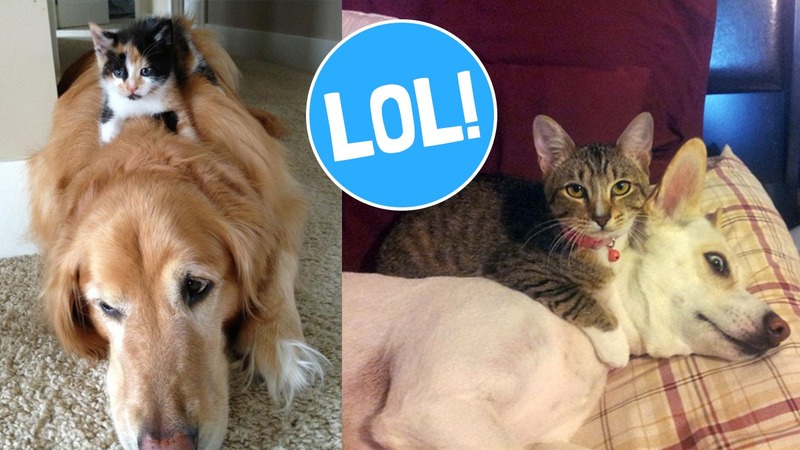 Prepare to LOL at these pics! 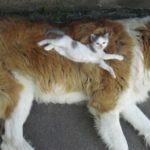 It’s certainly true here! 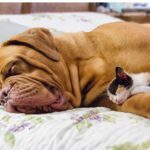 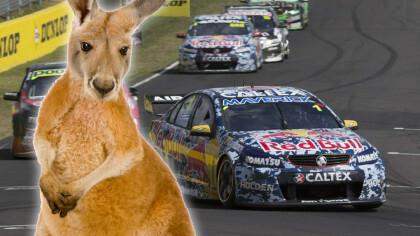 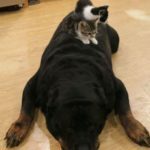 Even though dogs are bigger, these cats are keen to show who’s in charge! 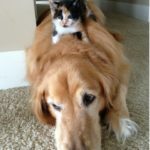 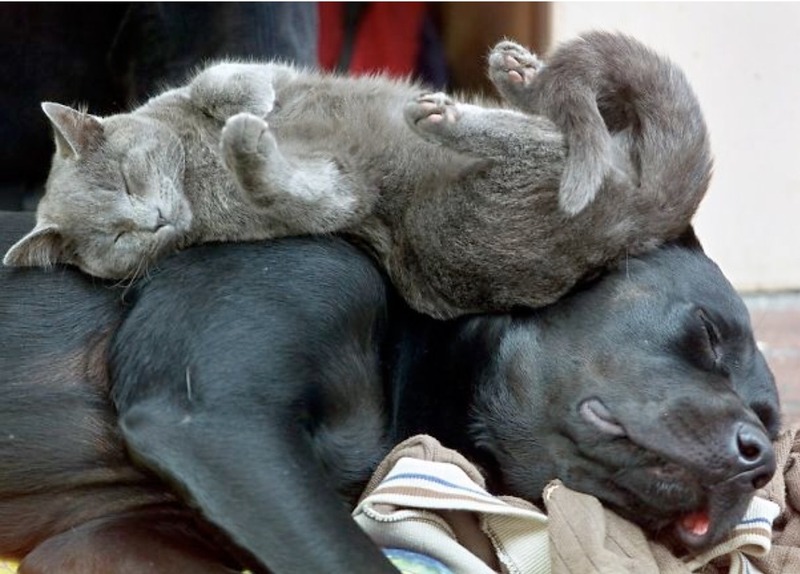 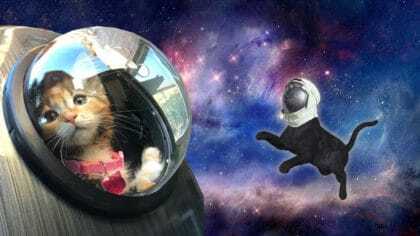 Check out our funny gallery dedicated to cats sitting on dogs!